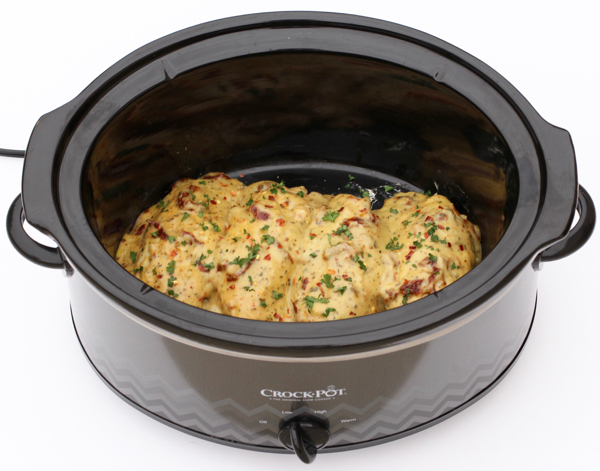 Add some serious deliciousness to your dinner menu with this new Crock Pot Sun Dried Tomato Chicken Recipe! 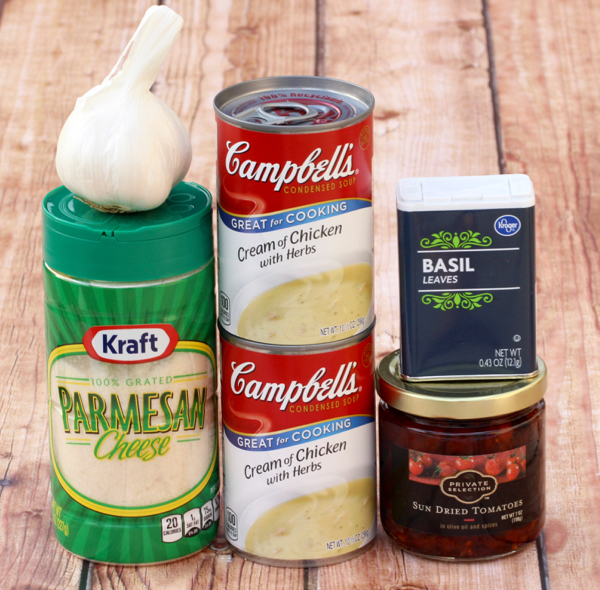 I have fallen in love with the yummy Sun Dried Tomatoes, and this chicken recipe is a fun way to infuse those amazing flavors with garlic, parmesan, and basil… all into a decadent dinner. This has seriously become one of my favorite chicken dinners! 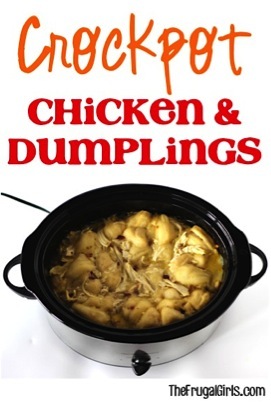 Place chicken in Crock Pot, and cook on HIGH for 3 hours or LOW for 6 hours. Evenly spread mixture over chicken, then top with Sun Dried Tomatoes. Cook on HIGH for 30 more minutes, or until done. Garnish with Parsley and optional Red Pepper Flakes, and Enjoy! 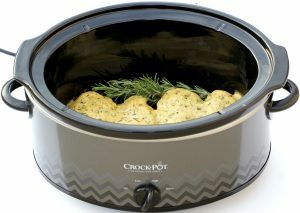 Craving even more delicious Easy Crockpot Recipes? 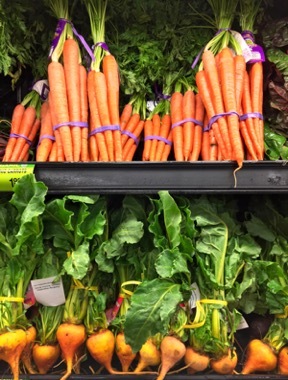 Tonight, we go slow and easy… and dinner is going to be absolutely amazing! 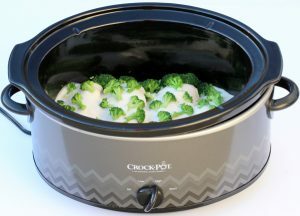 Broccoli Alfredo is on the menu tonight and this Crockpot Chicken dinner is going to make some people very happy in your home. 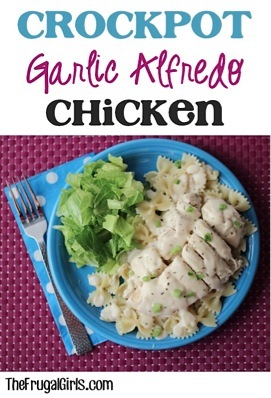 Are you ready to have a flavor party for dinner tonight, Chicken Carbonara style? 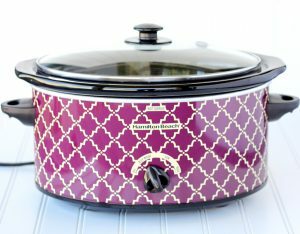 This Crockpot Recipe is nothing short of DELISH! 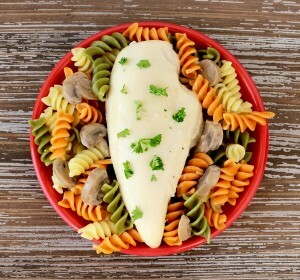 Creamy alfredo smothered chicken on a bed of pasta bow ties! Um… YUM! Are you ready for some classic comfort food? 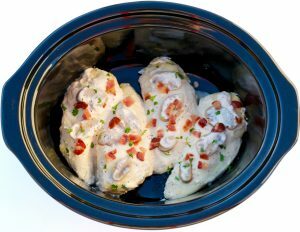 Add this delicious Crock Pot Chicken Marsala Recipe to your menu and wow your family with an EASY gourmet dinner! 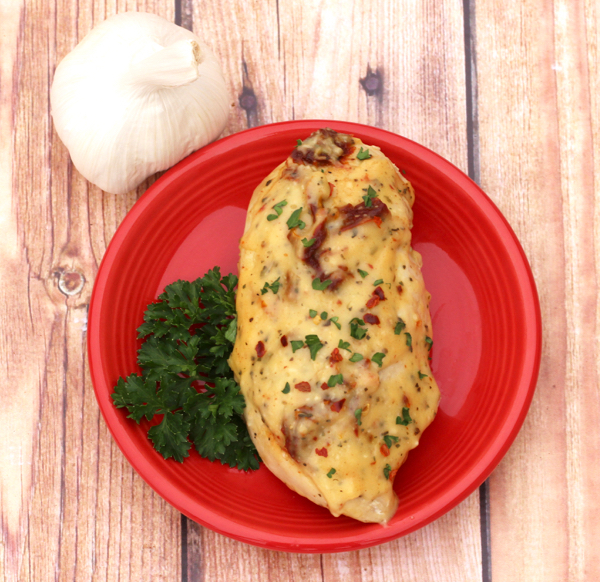 Make some classic comfort food without any effort! 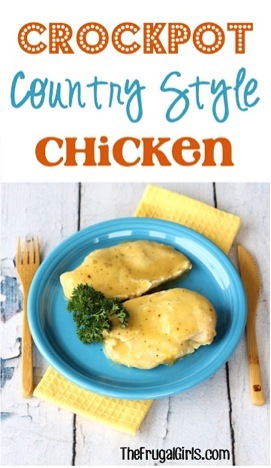 This Crockpot Country Style Chicken Recipe is creamy delicious goodness! 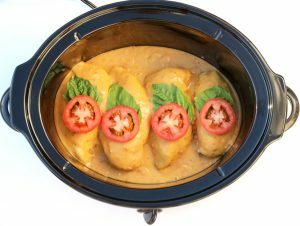 Make amazing things happen in the kitchen when you make this yummy Crock Pot Tomato Basil Chicken Recipe! 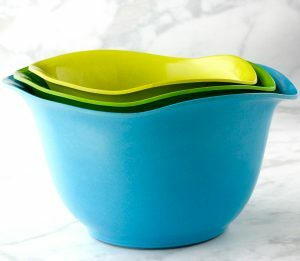 What would be good to serve with this dish? You might try these fluffy mashed potatoes and a side salad. Or you could serve this over some pasta? Hope this help ~ Heidi! I tried your crockpot sundried tomatoes recipe. It was fabulous. Thanks for sharing such a wonderful recipe.